August 2016 – Pennsylvania Beer Distributor – LT Verrastro, Inc. 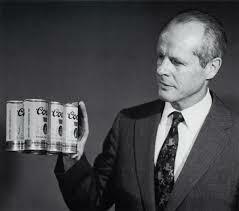 Happy 100th Birthday, Bill Coors! http://ltverrastro.com/wp-content/uploads/2016/08/download.jpg 211 239 admin http://ltverrastro.com/wp-content/uploads/2013/04/lt_verrastro_logo_307px_85px.png admin2016-08-11 16:06:562016-08-11 17:06:37Happy 100th Birthday, Bill Coors!